Berlin is rich in culture and history, it is definitely not a city you would want to cram into a weekend. We had heard many great things about the Christmas markets in Europe and Berlin did not disappoint! We were actually spoilt for choice and spent many evenings soaking up the atmosphere and sampling the delicious food and drinks in the many markets around the city. Berlin Wall-The remnants of war are still visible everywhere you go. Our first morning we saw bullet holes in one of the buildings that was a final defense position of the German army. It was interesting to learn more about the Berlin wall and to explore many different parts of it. The east/west Berlin divide is still evident today, it is like visiting two different places. 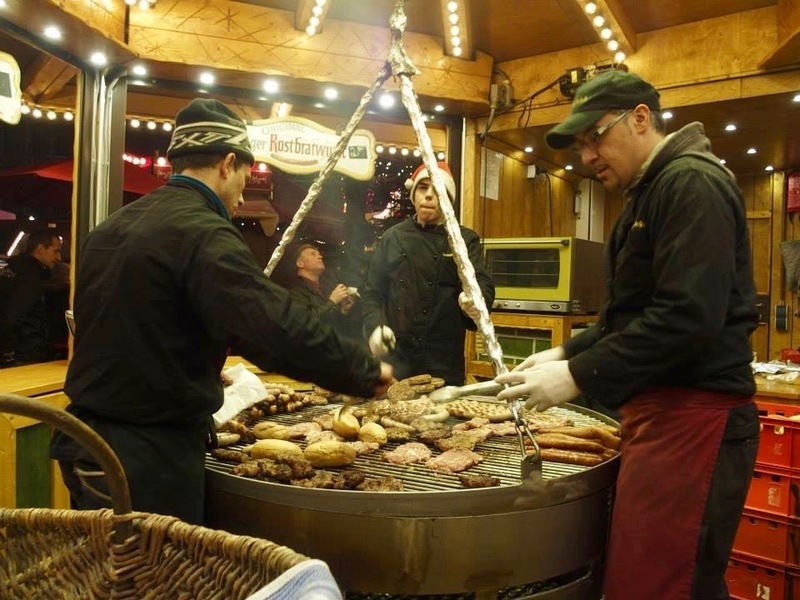 Christmas Markets-There is so many markets to choose from in Berlin and we loved staying right next to the Alexander Platz Christmas market. Walking Tour-We really enjoyed the walking tour because we got to see a lot of different things that we would not have otherwise noticed. There are numerous monuments and graffiti art with fascinating stories. 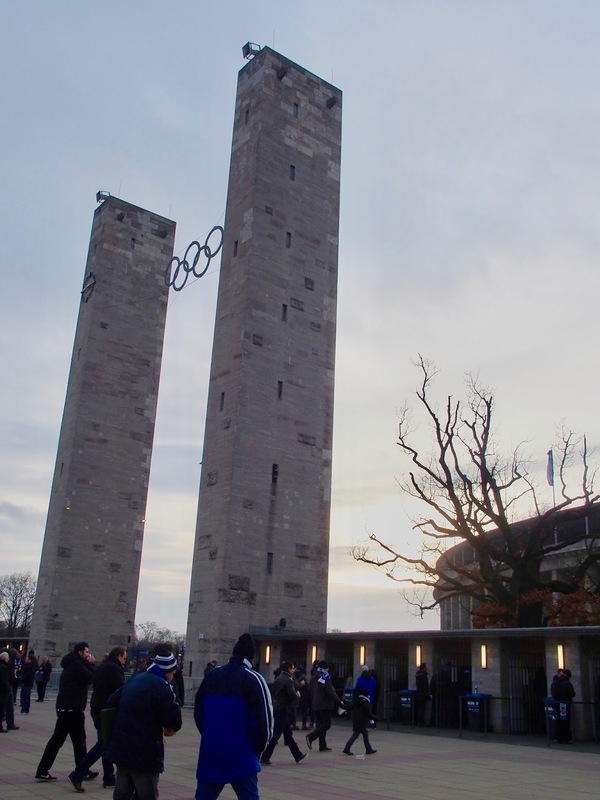 Football Game-It was surreal to be watching a game in the same stadium where Hitler hosted the Olympics in Germany. We enjoyed experiencing the atmosphere of a football game in Europe and the passion of the local fans. Museums-Berlin is a city of amazing museums. There is even a Museum Quarter. 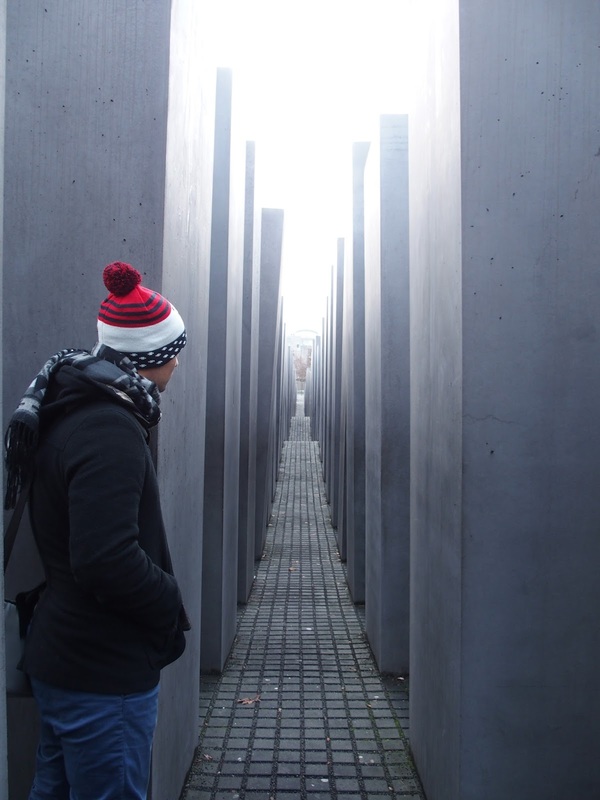 The World War, Jewish and Gestapo museums were some of our favorite that we have ever visited. Don't miss a walking tour! There are many to choose from. We prefer to choose a free walking tour as in our experience the guides are usually better (probably because they are working for a tip). 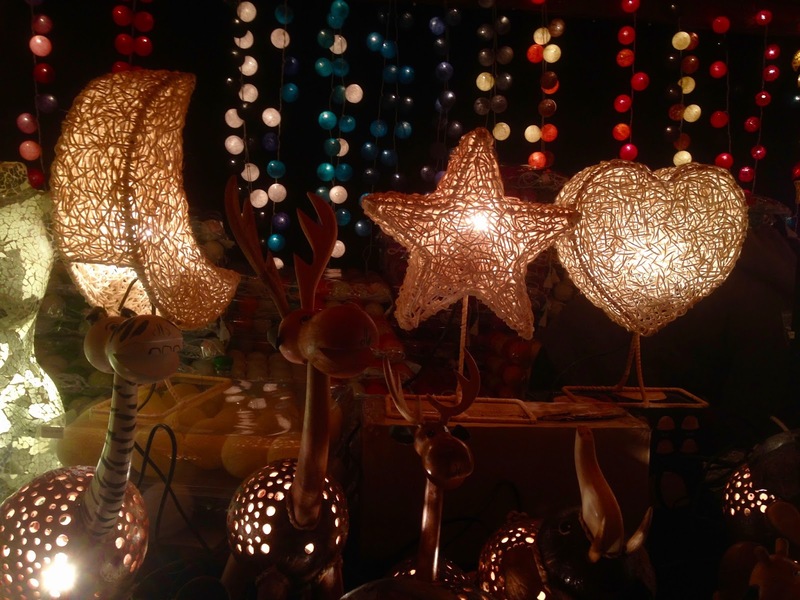 Visit the Spandau Christmas market if you have time. It is on the outskirts of Berlin and the local feel of being further from the city is a nice change. The stalls and handcrafted goods were unique and we purchased quite a few things. The Gendarmen Market was another one we enjoyed in the city. We stayed for 5 nights and were pretty busy every day. We could easily have stayed a couple more nights as there is so much to see. 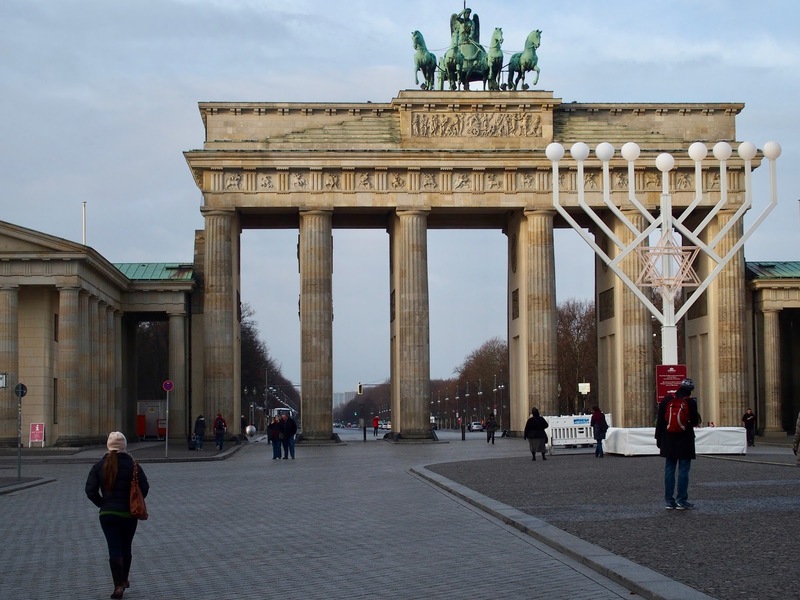 Berlin is a city of culture as much as it is a city of History. It really comes alive at night and it is well worth checking out the different restaurants and bars. We enjoyed relaxing in the hanging chairs after a day exploring. You could snuggle up in a blanket with mulled wine and listen to the live music. Stay somewhere central as it is a walking city and convenient to get around. It was the coldest place we visited on our winter trip so make sure you are prepared if visiting at this time. The bratwursts are well worth their reputation. Visit the Fassbender & Rausch chocolate shop, the oldest in Berlin. We stumbled across it when at the Gendarmen Market and were in chocolate heaven. Make sure to try the famous hot chocolate. 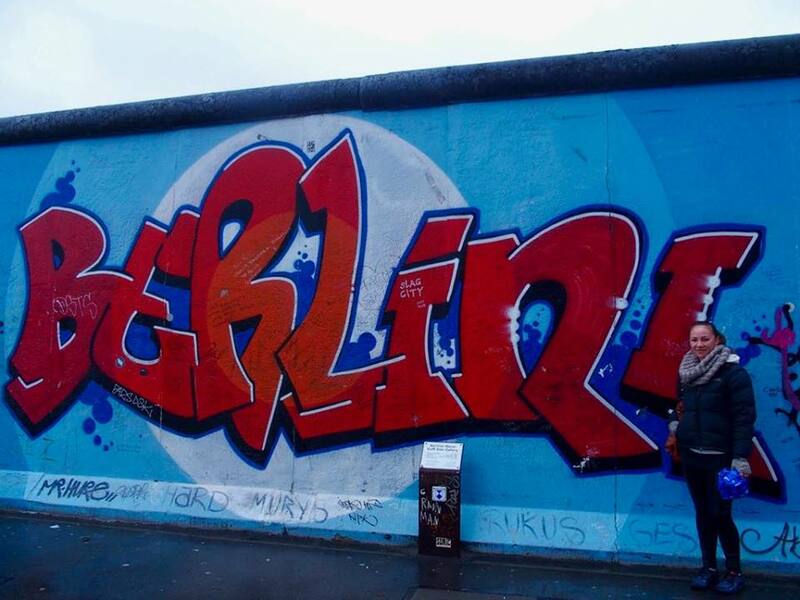 Two of our favorite areas of the Berlin wall was the eastside gallery and Checkpoint Charlie. The Berlin wall memorial has an open-air exhibit that displays how the wall used to be with watchtowers and no man's land. We would recommend seeing this to get a feel for what it actually looked like. You could spend a whole day walking along the wall and appreciating all of the different parts. 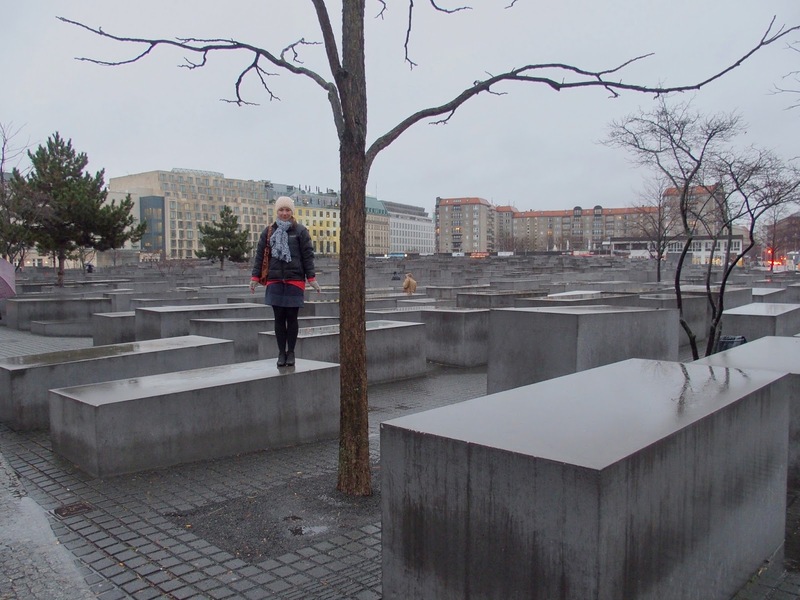 The Jewish memorial is touching and its sheer size is a testament to its importance. Make sure to check out the museum underground. For the type of visit that we had planned, we are grateful that we got to experience it before having Lilah. We feel that we wouldn't be able to fully appreciate the history or experience the museums. We can't imagine that she would enjoy sitting in her stroller or carrier for long periods of time while we were reading. Maybe we would have to take turns to visit the museums. That is not to say that we wouldn't take Lilah to Berlin. There is a lot to see outdoors and it is a great walking city, easy to explore with a stroller. 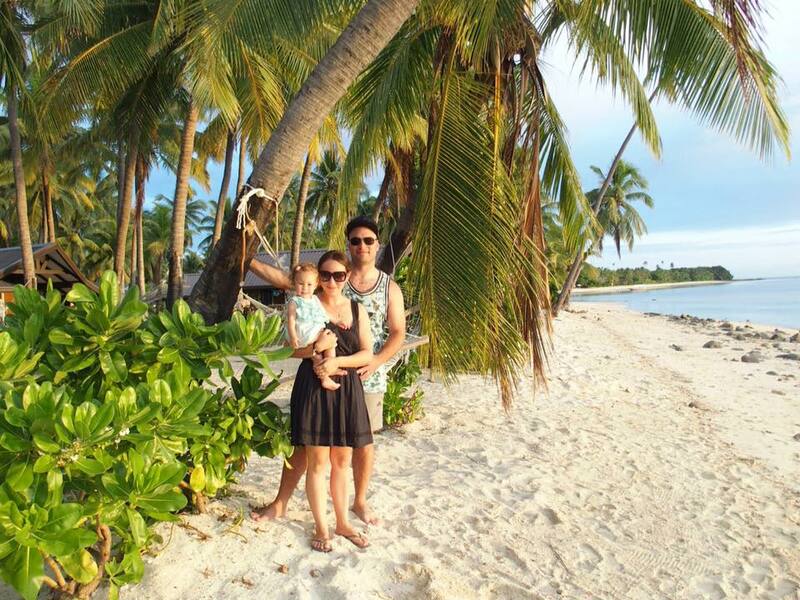 Ideally, we would probably visit in summer with a baby and move at a slower pace.